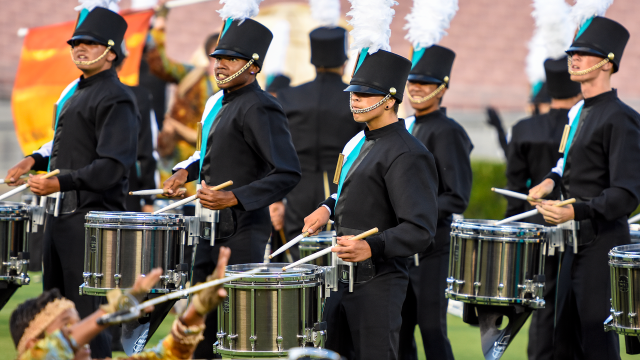 Tickets are now on sale for the 2018 edition of Drum Corps at the Rose Bowl! NEW: Experience the show in style by purchasing Club Level seats, which include a catered dinner, cash bar, exclusive entrance, lounge, restrooms, and comfortable chairs with a lot of leg room. Learn more by clicking HERE.